An unprecedented global alliance for productive, climate-resilient and profitable wheat agri-food systems in lower and middle-income countries. South and East Asia: Including China and India, this region alone is home to fully half of the world’s poor. Wheat consumption is high and set to rise dramatically with changing life styles. Challenges include rising temperatures and rapidly declining ground water. About half of all spring bread wheat varieties in South Asia are direct releases of WHEAT breeding lines. Central and West Asia: Food insecurity remains a challenge, despite major social and economic advances since 1992. Wheat-based foods are the major staple in the region. Four-tenths of all crosses by national wheat breeding programs involve lines developed by the CGIAR Research Program on WHEAT, and work of the CGIAR Research Program has contributed to the adoption of zero tillage for wheat on 1.2 million hectares in Kazakhstan. North Africa: The major source of food and livelihoods, durum wheat is the main crop and is used for flatbreads and dishes like cous cous. More than 70 percent of the world’s spring durum wheat varieties released during 1994-2014 are derived from WHEAT breeding lines. Sub-Saharan Africa: Urbanization, a growing middle class and changing lifestyles, including women who work, are driving a rapid rise in demand for wheat, but production in the region falls short and consuming countries draw on foreign reserves to import at least US $12 billion-worth of grain each year. Ethiopia and South Africa lead the region in wheat production, but there is great potential to grow wheat in other countries. Latin America: More than 70 percent of all spring bread wheat varieties feature WHEAT breeding in their pedigrees. WHEAT works with advanced research institutes in Europe, North America and Oceania. 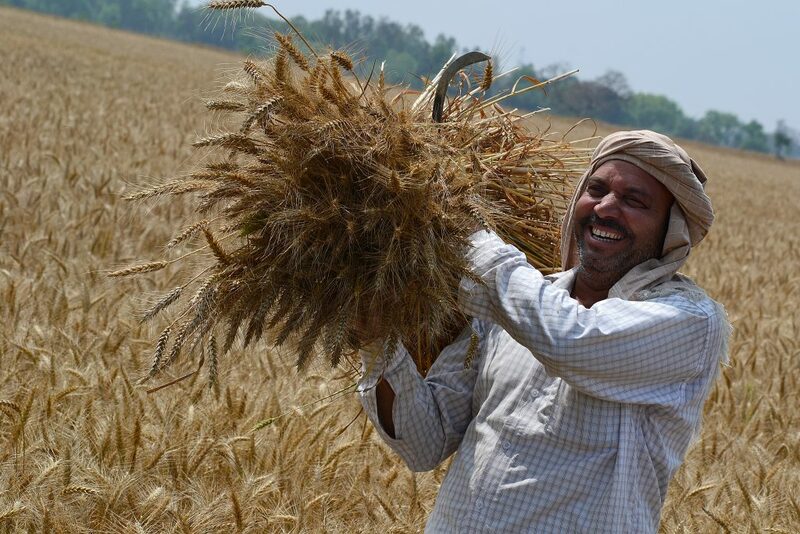 100 million more farm households will have adopted improved wheat varieties and crop management. Wheat yields will be increasing by an average 1.5 percent each year. 30 million people (half of them women) will have been helped to escape poverty. 30 million more people (half of them women) will be meeting minimum daily requirements for carbohydrates. There will be a 10 percent improvement in water and nutrient use efficiency in wheat cropping systems and a 0.2 billion ton per year reduction in carbon dioxide emissions from wheat farming.